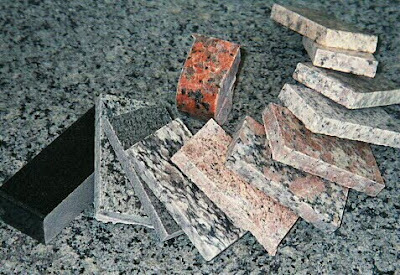 Granite is a natural stone available in various colours and patterns. In the Construction Market, Granite is available in polished form and is used mostly in the verandah and kitchen areas in Kerala Homes. 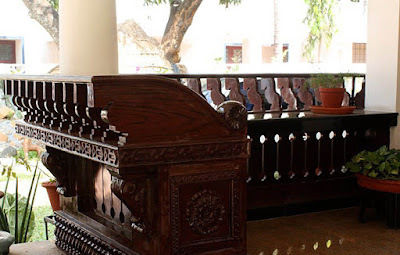 The price normally ranges between Rs.65 and Rs,260 per sqft. Luxurious brands may even cost about Rs.275 to Rs.300 per sqft. 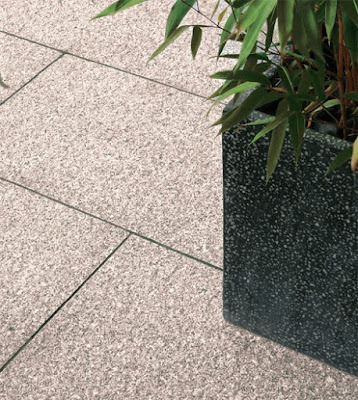 The price of black granite is around Rs.120 to Rs.140 per sqft. 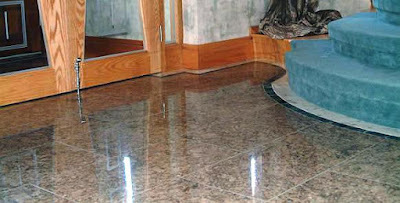 Sometimes a layer of chemical polishing is applied to avoid moisture absorption. 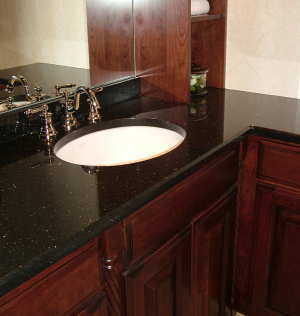 Flame finished granite can be used at places where you require a rough finish- like bathroom floors. 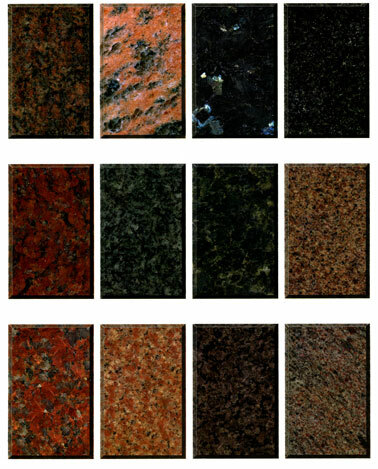 Granite is extensively used for charupadi and kitchen slabs these days. 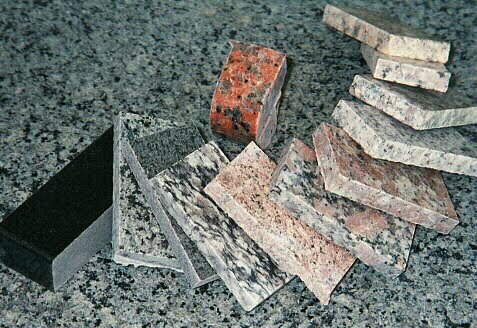 Granite does not lose its color or lusture with time. You should be careful to assess the surface finish of the granite slab at the time of purchase. Viewing the surface against bright light will reveal surface defects. 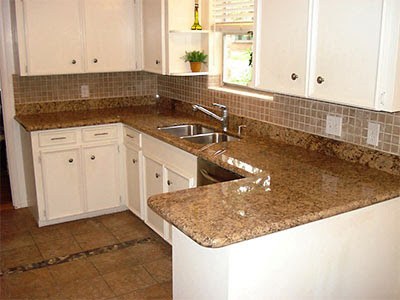 Disadvantage of granite is that it easily forms surface scratches and the inability to rectify defects by polishing. Although the popularity of vitrified tiles have diminished the usage of marble, they are still favourite among home-builders who prefer natural flooring materials. 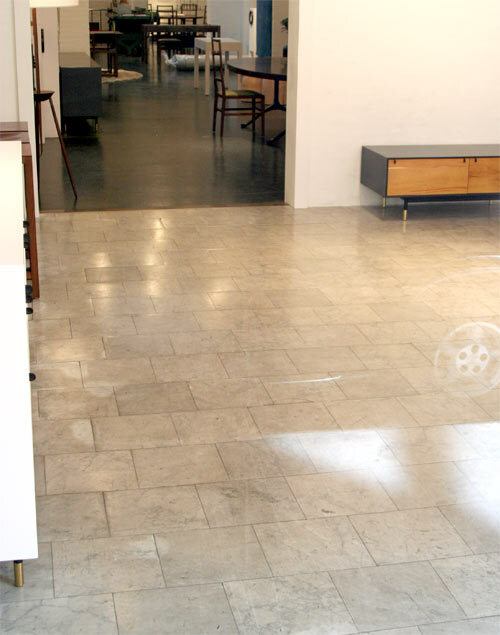 An advantage of marble is that scratches are not easily visible and that the floor can be re-polished to look as good as new over and over again. 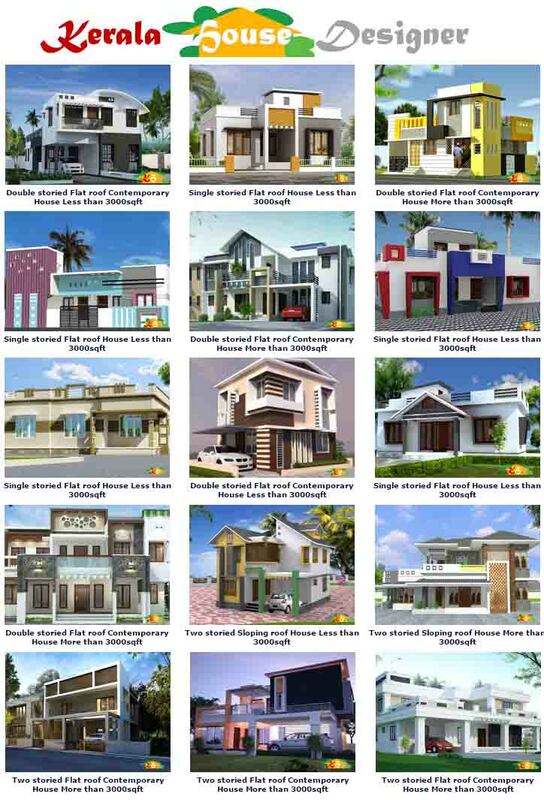 The usual price is Rs.45 to Rs.120 per sqft. Labour charges including polishing would come around Rs 20 to Rs25 per sqft. 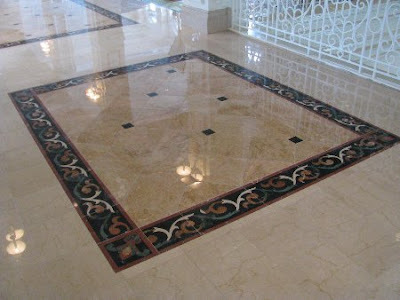 3 bags of cement will be required to lay 100sqft of marble floor, which is higher than that required for a tiled floor. 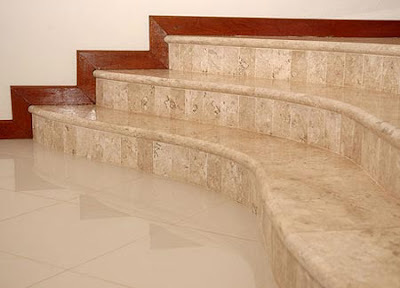 A variety of patterns of world re-knowned Italian marble is also available in Kerala. 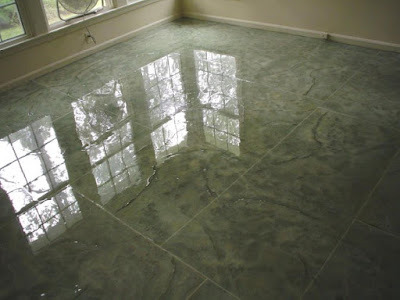 Marble from other countries is also available at different costs that range from Rs.250 to Rs.1500 per sqft. They are available in polished and unpolished varieties. Composite marble is synthetically manufactured from crushed Italian marble and is priced at a range of Rs.250 to Rs.400 per sqft. Labour cost is around Rs.20 to Rs.30 per sqft. Jaisalmer marble from Rajasthan is priced from Rs.75 per sqft onwards. The main reason for the decline of marble's popularity are the following- lack of varieties compared to tiles, more labour-intensive when it comes to cutting and laying the marble slabs and tiles, more time-consuming process, high polishing costs. Most contractors prefer mirror-polishing rather than wax-polishing, although they are more expensive, as they make the floor smoother and shiny.